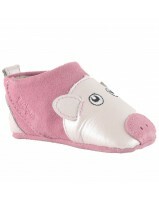 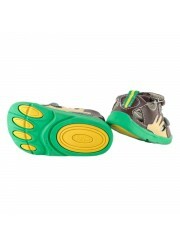 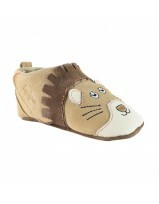 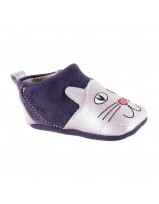 A cute koala with plush ears details a play-ready shoe topped with an adjustable strap for easy on/off. 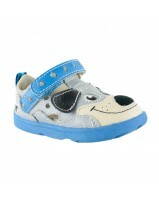 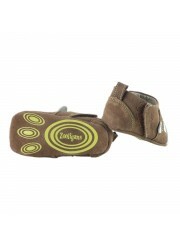 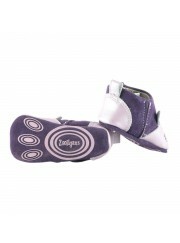 A precious puppy details a play-ready sneaker topped with an adjustable strap for easy on/off. 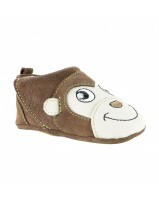 A fun, breezy sandal bears the smiling face of an adorable monkey.